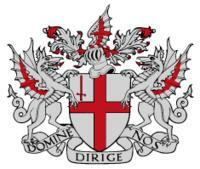 The Worshipful Company of Horners is both an ancient guild and livery company, and a modern City Institution. The first historic reference to the Company was recorded in 1284, although the craft of the horner dates from centuries earlier. In 1476 the Bottlemakers whose trade in leather bottles was being eroded by glass bottles joined the Horners’. The Company operates under a Charter received from Charles I in 1638 although it is believed that there were earlier charters. As the craft of working with horn declined, in 1943 the Company had the vision to adopt horn’s modern equivalent, plastics at a time when that industry was in its infancy. 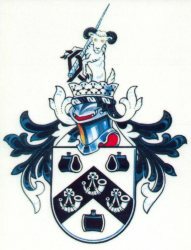 Today, the Worshipful Company of Horners maintains both its ancient links to the City of London and to the Plastics Industry and seeks to support the horner’s craft. Its Liverymen hail from many backgrounds, including the City, the Plastics Industry and the professions. Its Charities and Awards support activities in education, design, the City and industry. Supporting the Lord Mayor and the Corporation and promoting the status and image of the City. To promote the development and quality of science education, and seek ways to encourage students at all levels to embark upon science related careers. To create and foster links with industry and education bodies with whom the Company share interests, and with the armed forces. Seek to increase its charity funds so as to maximise support for its charitable activities, in particular, those associated with education, the City, and those nominated by the Master of the year. Facilitating the participation of its Liverymen in fulfilling their role in electing the Lord Mayor and Sheriffs at Common Hall. Meeting annually in Common Hall to review the Company’s activities and plans. Supporting and taking part, when required, in City committees. Guild of Freemen, the Society of Young Freemen, the City Livery Club, Ward Clubs and the United Wards’ Club. Retaining membership of the City and Guilds Institute. Keeping its historic records and documentation in the Guildhall Library. Maintaining links with other Livery Companies through the Master, Wardens, Clerk, and ad hoc committees. Recruiting Freemen and Liverymen from City of London commercial bodies and from the professions. Contributing to The Lord Mayors’ and other City Charities. Managing the Company’s traditions, archives and historic collections through the Heritage Committee. Seeking out and making the Company known to practitioners in the working of horn. Acquiring, maintaining and, where opportunity arises, exhibiting its collection of horn artefacts, normally stored at the Museum of London. Carrying the Narwhal Horn on ceremonial occasions, and horn crooks and other items during Court proceedings and other appropriate occasions. Offering support and publicity to those working in horn and bottlemaking, and linking them with the City and, where appropriate, modern technologies. Since 1943 the relationship with the Plastics Industry has taken the Company into many activities which promote the image of plastics and its established and developing technologies. The Company considers plastics to be ‘pure, blended, or reinforced polymeric materials which can be formed into articles’. The Plastics Industry is defined as the research, development, polymerisation, blending, management, product design, forming, marketing and recycling of plastics materials and products. It includes the associated industry of design, technical development and manufacture of plastics-forming machinery. The Company has an excellent record of promoting awareness of plastics and their applications, through carefully-tailored programmes which have carried the Company further into the field of scientific education. Managing its industry links and programmes through the Polymer Committee. An Education Charity Fund which is primarily concerned with the support of education in plastics, their application and their scientific principles. Recruiting Freemen and Liverymen from the Plastics Industry. Conducting the Horners Award for design in plastics in association with the British Plastics Federation (BPF). The Bottlemaker’s Award for design in plastic bottles and small containers, also with the BPF. the Horners Students Design Award in association with the Institute of Materials, Minerals and Mining (IOM3). 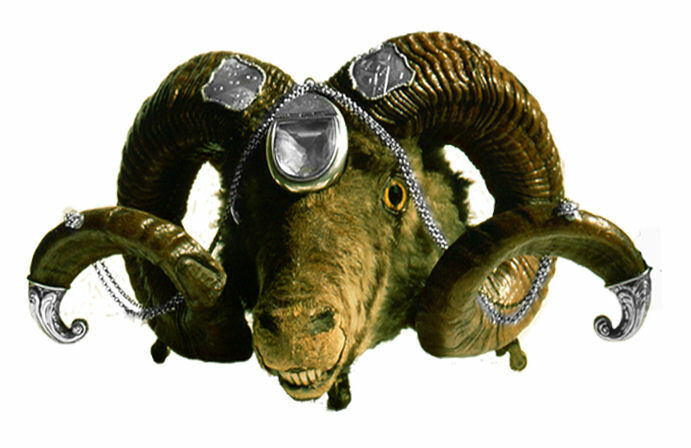 The Horners Jewellery Award in association with London Metropolitan University. Visiting plastics manufacturing, processing and design companies as part of the Masters’ annual programmes. Supporting and participating in scientific education initiatives with particular relevance to plastics, their application and the industry. Maintaining formal links with the BPF, COGENT, IOM3, the University of York Education Centre, the City and Guilds of London Institute, the Association of Science Education and other bodies of value to the Company and the Industry such as the Plastics Historical Society.